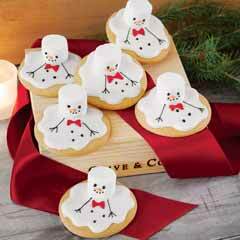 Big and buttery, we've baked up this season's sweetest tidings! 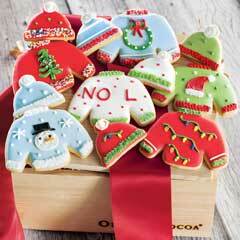 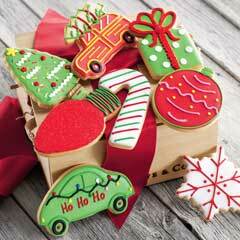 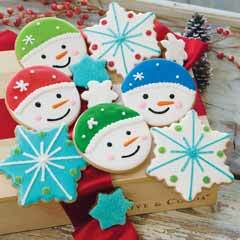 With faces full of smiles, watch us unwrap winter's most fancifully frosted cookies in our exclusive Look Book Video. 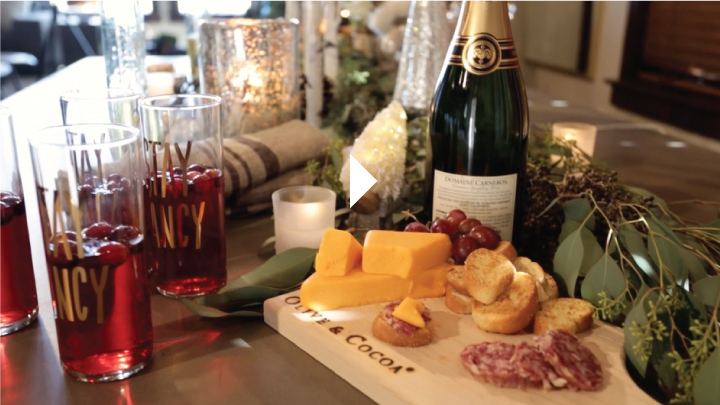 Shop the product featured in our video.